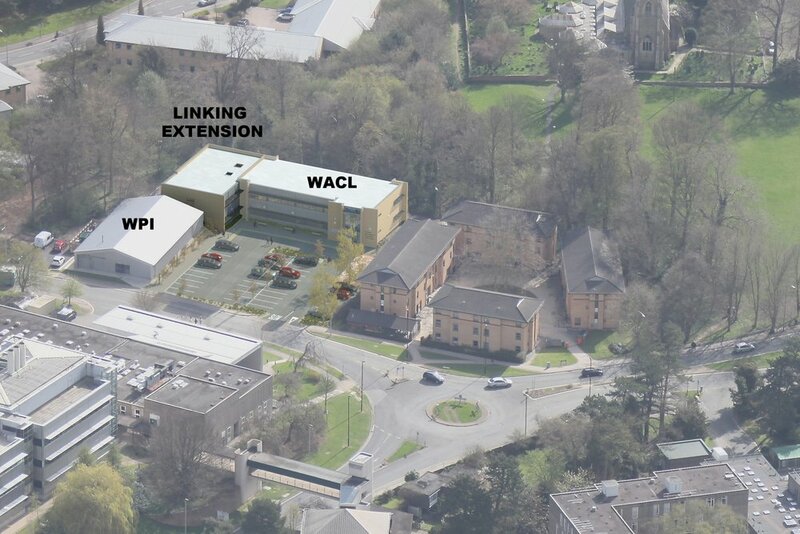 A proposal to extend and join together two successful laboratory facilities at the University of York. A feasibility study has been carried. The building is shortly to be submitted for planning approval.